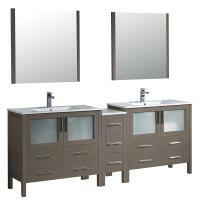 Massive storage space and a bold modern style will be added to the bathroom with this double sink vanity. 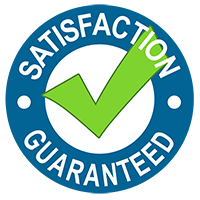 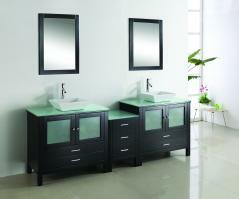 The sinks are a vessel style and look sharp with their sloping sides along side the varied levels of the whole piece. The gray oak finish of the wood is complemented by the chrome hardware pulls and the frosted panel inserts of the cabinet drawers. 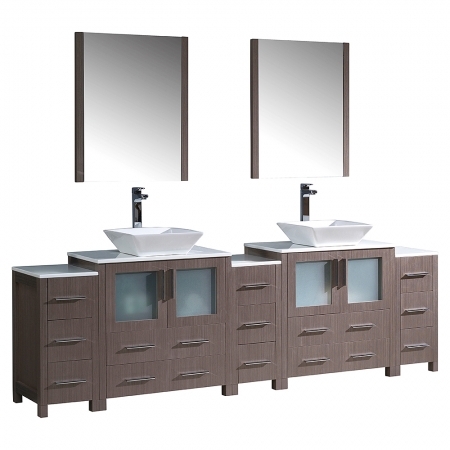 Two double door cabinets and thirteen drawers provide all the space needed to keep bathroom essentials neatly out of sight. 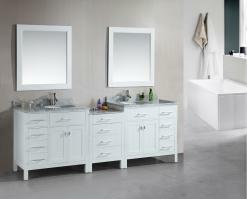 The counter area and both sinks are made of white ceramic. 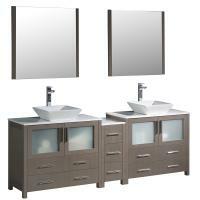 Two matching mirrors complete the look of the vanity and provide great viewing functionality as well.